Canada’s Interest Rate and What to Expect - Dodick Landau Inc. The Bank of Canada’s Governor, Stephen Poloz, made the decision to maintain the banks interest rate on Wednesday, May 30, 2018. There are a few factors that influence this decision that include Canada’s economy, household debt, mortgages, and consumer debt. According to an article posted by the Toronto Star, Canada’s household debt, mortgages and consumer debt now total $2.1 trillion. This is one of the highest debt levels amongst the G7 countries. In addition, approximately two-thirds of the $2.1 trillion debt is made up by mortgages. 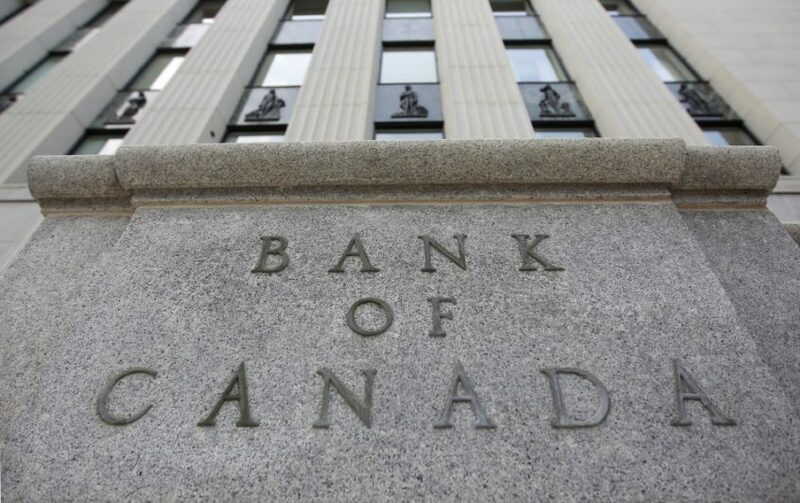 It is common to think that with large debt levels, the Bank of Canada will increase its interest rate. That would be true, but with Canada’s strong economy, economists are confident that interest levels will remain consistent. With the current interest rate at 1.25%, economists predict 2 more interest rate hikes by the end of the year. Consequently, the first interest rate hike is predicted to occur in July. Another interest rate increase is expected by the end of the year. There is a current dilemma that is trending among new home owners. That dilemma is deciding to pick a fixed or variable rate mortgage. Currently, variable rate mortgages are at an all-time low, with some special rates being offered at 2.45% over 5 years. In comparison, fixed-rate mortgages are being offered at higher rates, averaging at 3.39% over 5 years. The bottom line is that you need to look at your financial situation. Then you need to figure out how a variable and fixed rate mortgage will affect your personal finances. Some advice when deciding on a variable rate mortgage, is aim to pay the higher fixed-term rate. In addition, instead of pocketing the overages, use the excess cash to pay off your mortgage even faster.